Mumbai: Union Urban Development Minister Venkaiah Naidu on Thursday said seeking loan waiver has become a "fashion" now but it is not the final solution and should be considered in extreme situations. Farmers in Maharashtra, Madhya Pradesh, Haryana, Rajasthan, Punjab, Uttar Pradesh and Odisha recently protested over various issues concerning them, including the demand for waiving off their loans. 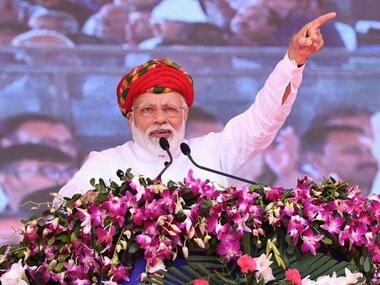 "Seeking loan waiver has become a fashion these days. But waiving off loans is not the final solution and it should be considered in extreme situations," said Naidu, who was in the city for an event. He said farmers need to get good remunerative price for their produce and care should also be taken of those in distress. "Most importantly we should create adequate infrastructure and facilities like godowns, cold storage, refrigerator vans, among others. 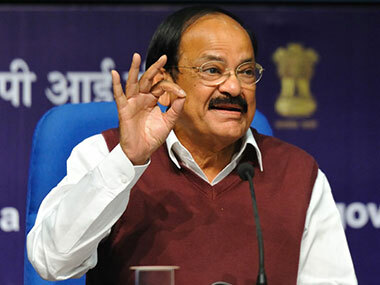 Also, we will have to ensure that affordable credit is available to these farmers," Naidu said. So far states like Maharashtra, Karnataka, Uttar Pradesh, Madhya Pradesh and Punjab have announced loan waiver. On the Centre's proposal to sell state-run carrier Air India, Naidu said the government's role is more of a facilitator and an administrator which should focus on creating infrastructure. 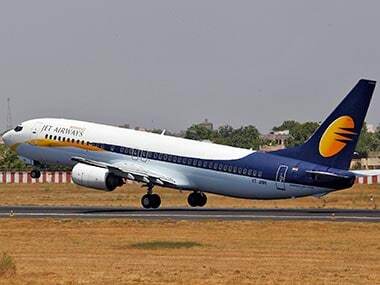 Finance minister Arun Jaitley had earlier pitched for Air India's divestment, saying it has a market share of 14 percent whereas its debt is Rs 50,000 crore, following which the the Civil Aviation Ministry said it was looking at all possible alternatives to make the airline viable. 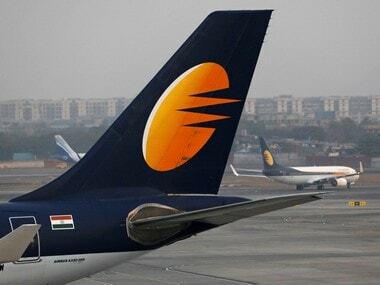 Tata group is believed to be discussing buying a stake in debt-laden Air India as the government mulls various options, including full or partial privatisation, to revive the national carrier, sources said. 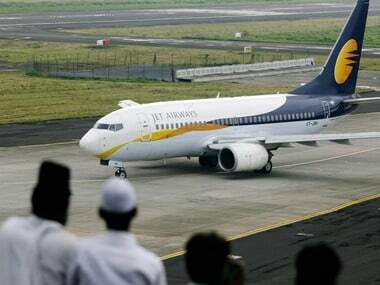 "We have seen what has happened to Air India. The government has no business to be in business. It should focus on administration, delivering health and education facilities, connectivity and providing basic amenities and it has to be a helping hand," Naidu said.